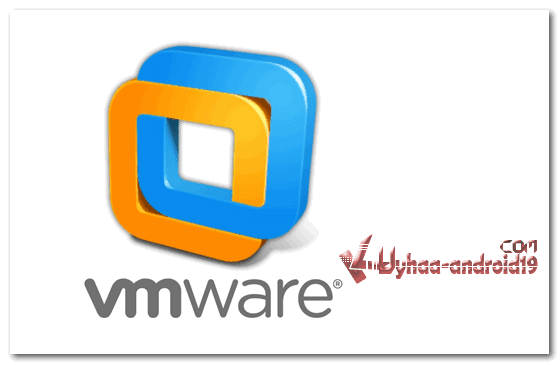 Nie sob, VMWARE WORKSTATION 10.0.0.1295980 FINAL, adalah software sama halnya VIRTUALBOX, yang berfungsi sebagai VIRTUAL MACHINE komputer, yang mana sobat bisa menginstal OS di dalam OS.. Bisa maen GAME yang membutuhkan Bootable.. VMWARE WORKSTATION 10.0.0.1295980 FULL TERBARU ini lebih populer di bandingkan VIRTUAL BOX, namun ukurannya juga lumayan sob.. 465 MB..
· Unity mode has been enhanced to seamlessly work with Windows 8.1 UI changes. Workstation 10 can now convert a Windows 8.1 physical PC to a virtual machine. · Create restricted virtual machines that can expire at a predefined date and time. When powered on, the virtual machine will query the server at specified time intervals, storing the current system time in the restricted VM's policy file as the last trusted timestamp. · Industry first to provide virtual tablet sensors that enable virtual machines to take advantage of the accelerometer, gyroscope, compass, and even the ambient light sensor when running on a tablet. 1.2 GB of available disk space for the application. Additional hard disk space required for each virtual machine. Please refer to vendors recommended disk space for specific guest operating systems.